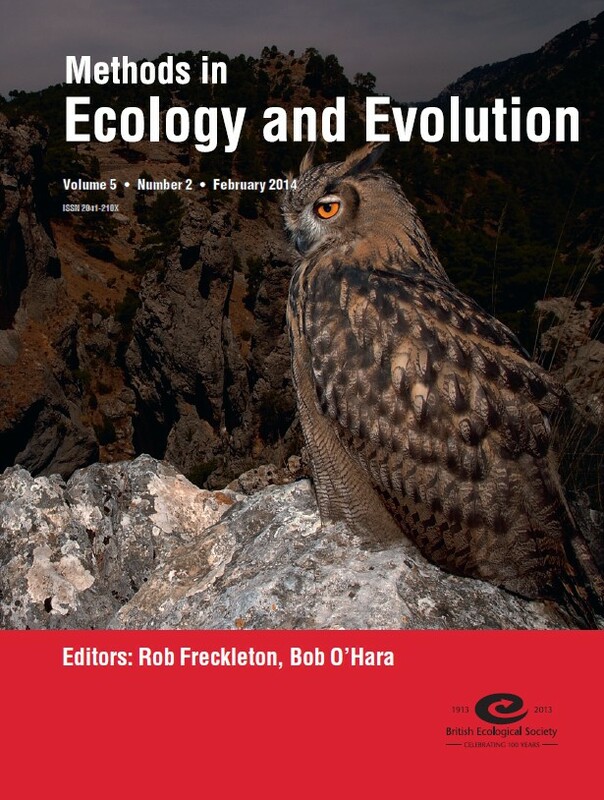 Timed to coincide with Evolution 2015, we have released a new Virtual Issue on Phylogenetic Methods. All of the articles in this Virtual Issue will be freely available for a limited period. An understanding of the tree of life contributes to many facets of biology. 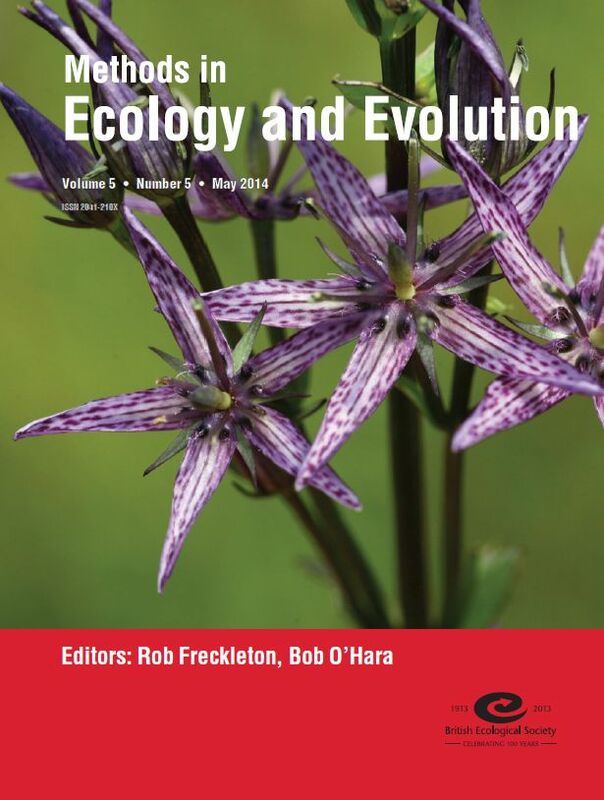 This Virtual Issue has assembled studies that showcase the breadth of the utility of phylogenetic trees, including phylogenetic beta diversity, trait evolution, diversification, biodiversity studies, phylogenetic signal, biogeography, ecosystem functioning, and host-pathogen dynamics. 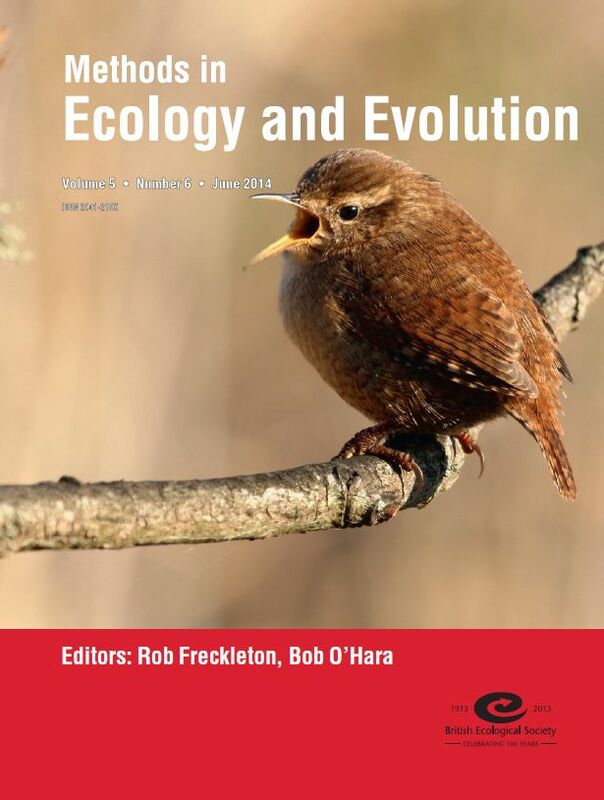 The Research papers included are excellent examples of new ways that phylogenies can be applied to central questions in ecology, evolution and biodiversity, such as measuring niche conservatism, trait evolution and diversification rates. 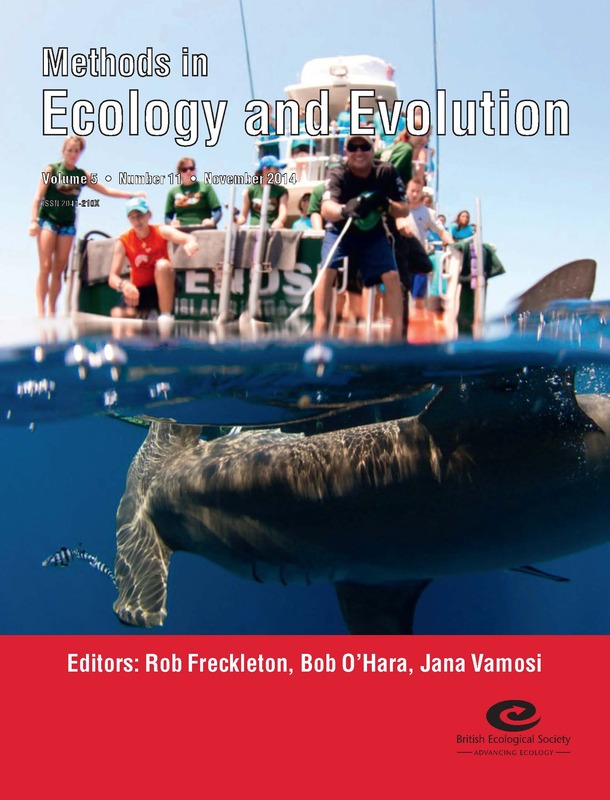 The issue also has articles on barcoding methods, which increasingly are used to understand phylogenetic and functional diversity. You can see a little more information on each of the articles below. Arbuckle et al. have developed a simple metric (the Wheatsheaf index) that provides an index of the strength of convergent evolution which uses both phenotypic similarity and phylogenetic relatedness. The index is comparable across any quantitative or semiquantitative traits and will allow you to test a number of hypotheses relating to convergence. A set of metrics, the specific overrepresentation score (SOS) and the geographic node divergence (GND) score, are presented in this article by Michael Borregaard et al. These combine ecological and evolutionary patterns into a single framework and can help to avoid many of the problems that characterize community phylogenetic methods in current use. This new approach can be used to generate hypotheses for biogeographical patterns. Estimators of taxon diversity are widely used to correct for undersampling. However, strategies like this are not found for phylogenetic and functional diversity. Pedro Cardoso et al. propose three ways of estimating phylogenetic and functional diversity, building on approaches developed for taxon diversity. 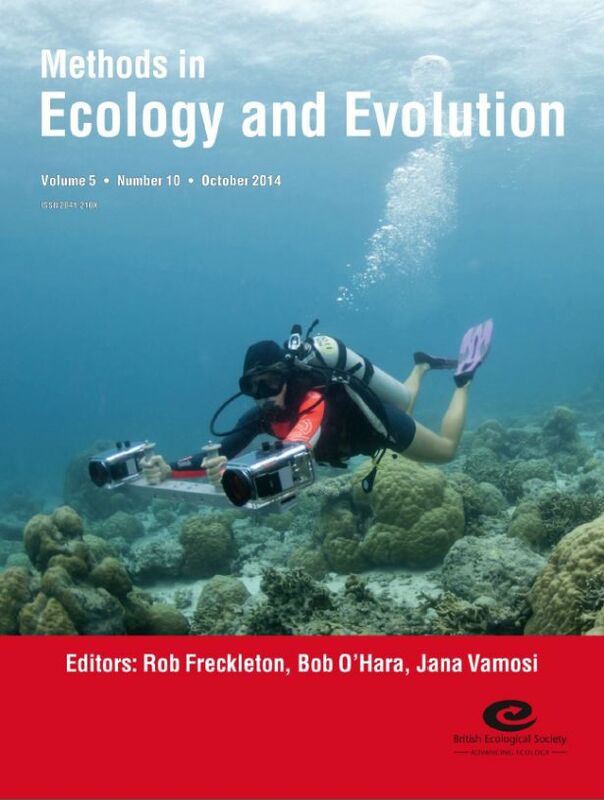 Their article offers a tool for future developments involving these different facets of biological diversity. Loïc Chalmandrier et al. 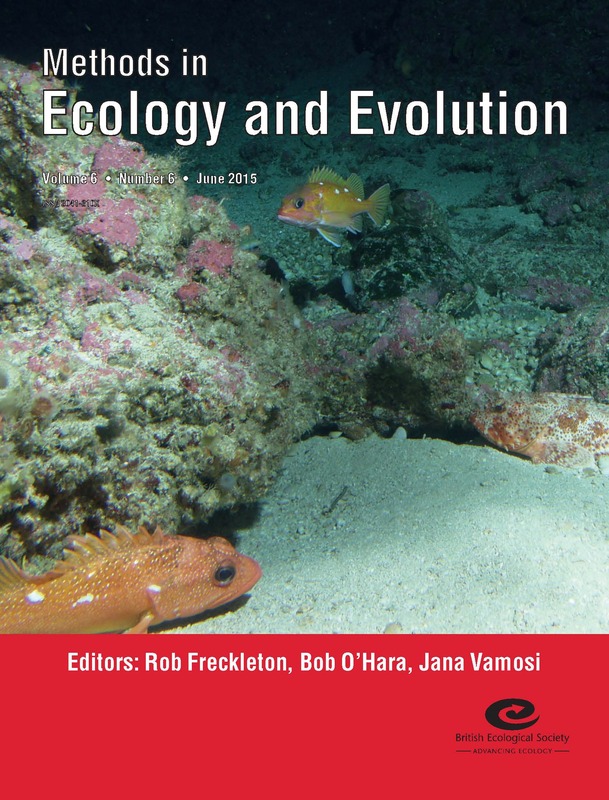 characterize the range of beta diversity estimates and their relationship to the nested decomposition of diversity in their article from the first issue of 2015. Using simulations, they were able to demonstrate that temporal and spatial beta diversities are independent from each other and from alpha- and gamma-diversities when the study design is balanced, but not otherwise. The methodology they use will be valuable for comparing diversity changes over space and time using large-scale data sets of repeated surveys. In this June 2014 article, Adriano Melo et al. introduce treeNODF, a new class of nestedness that takes into account the resemblance of descriptor variables. The method is an extension of the NODF index and can be applied to systems in which the resemblance of descriptor variables is described by a tree-like object. It can also be used to assess nestedness among species. The authors show that treeNODF is robust for matrix size and fill, as well as for tree topology. Standardized single fragment DNA barcoding is an invaluable tool in species identification for PCR-generated sequence data. In this article Doug Chesters et al. develop an approach which supplements the established species-dense DNA barcode backbone with other genomic data, reducing error via integration of independent genetic loci and permitting additional identifications for non-barcode fragments. This will be particularly relevant for the monitoring of community genomics using next-generation sequencing platforms. Thijs Janzen et al. analyse the applicability of three traditional and often-used summary statistics within an Approximate Bayesian Computation framework. They find that traditional summary statistics perform poorly and should not be used as a substitute for the likelihood. However, the authors propose a new summary statistic: the nLTT. This statistic performs on par with the likelihood. 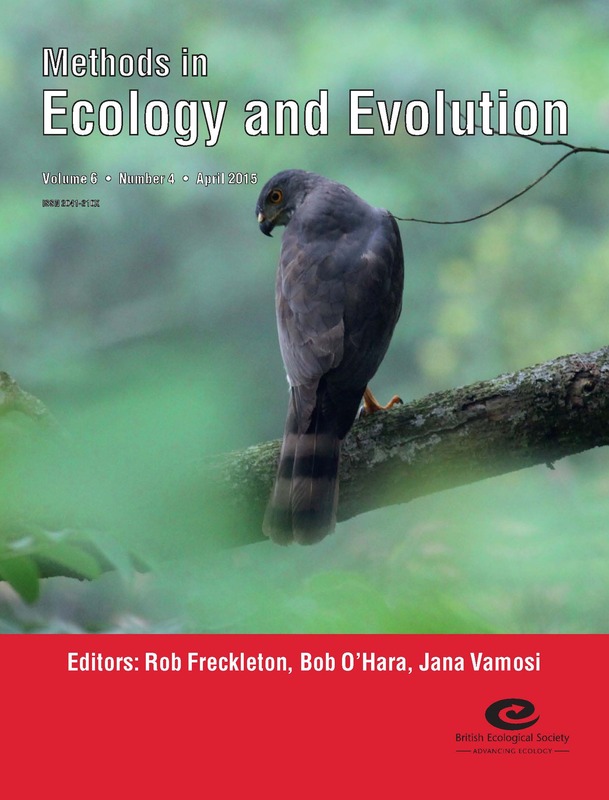 An increasingly popular practice in community ecology is to use the evolutionary distance among interacting species as a proxy for their overall functional similarity. However, as Andrew Letten & William Cornwall show, the expected functional displacement of any two taxa is more appropriately represented as a linear function of time’s square root. They argue that current methods often greatly over emphasize deep time relative to recent time. Two main criticisms have been levelled at (dis)similarity coefficients: that few developments include information on species’ abundances, and that some (dis)similarity coefficients fail to provide maximum dissimilarity between two completely distinct communities. 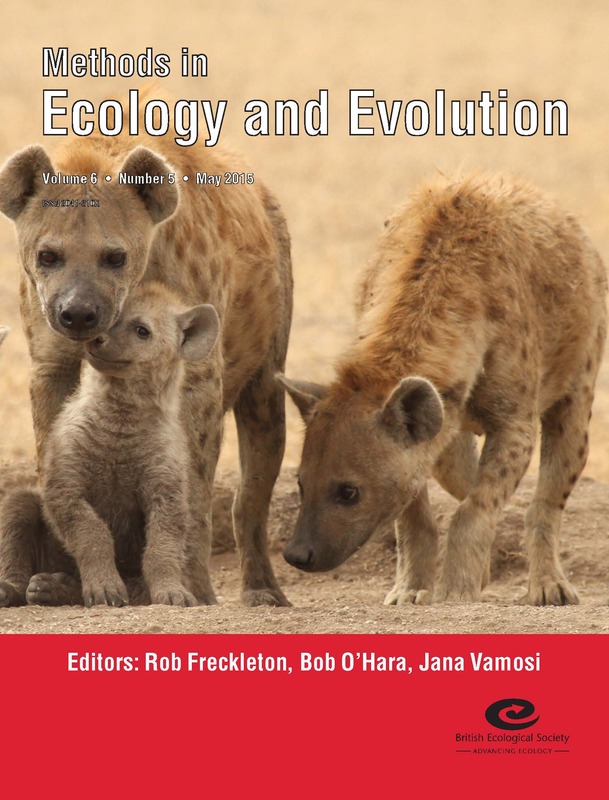 In a July 2014 article Pavoine & Ricotta introduce a new family of similarity coefficients responding to these criticisms.These new coefficients rely on the abundances or occurrences of species within communities and on phylogenetic, taxonomic or functional similarities among species. 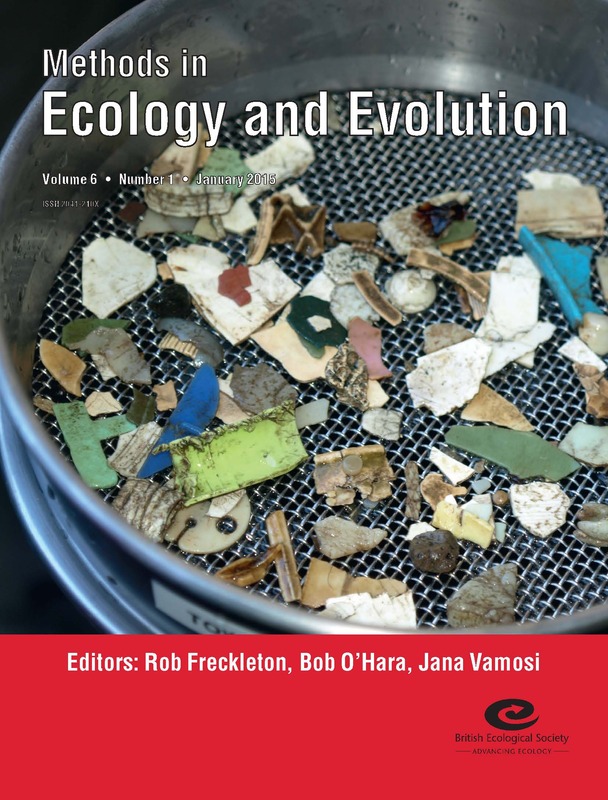 Eric Marcon & Bruno Hérault provide a general mathematical framework to decompose measures of species-neutral, phylogenetic or functional diversity into alpha and beta components in this article published in the March 2015 issue of Methods in Ecology and Evolution. The authors propose a bias correction of the estimates allowing meaningful computation from real, often undersampled communities. Many current developments in diversity measures that consider that species are not equivalent, concentrate on how functionally or phylogenetically similar species are from each other. However, few concern only the current features of the individuals of a species. Pavoine & Iszák introduce a new index family and demonstrate that the vectors of species’ proportions that maximize diversity are not necessarily unique. Applied to both phylogenetic and functional diversity, their approach can help decisions when prioritizing conservation actions. Cuong Tang et al. 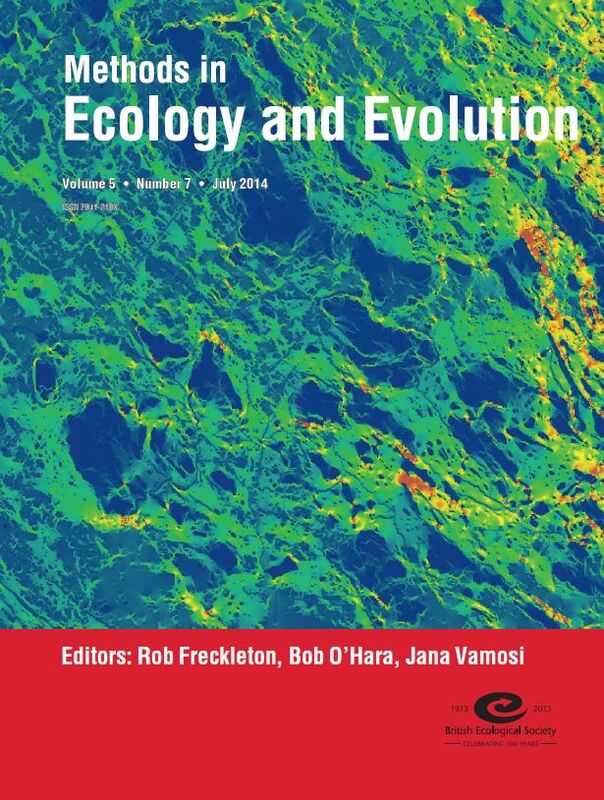 assess how robust the generalised mixed Yule coalescent (GMYC) and the Poisson tree process (PTP) are to different phylogenetic reconstruction and branch smoothing methods in this article from the October 2014 issue of the journal. They consider how variable diversity estimates are, in terms of richness and identity, with respect to species delimitation, phylogenetic and smoothing methods. Standard estimators of phylogenetic signal frequently condition on data summary statistics of the repeated trait observations and fixed phylogenetics trees, resulting in information loss and potential bias. To incorporate the observation process and phylogenetic uncertainty in a model-based approach, Bram Vrancken et al. develop a Bayesian inference method to estimate the evolutionary history and phylogenetic signal from molecular sequence data and repeated multivariate traits. The authors demonstrate the use of their framework to address virus-host evolutionary questions. Looking for information on the Applications papers in the Virtual Issue? 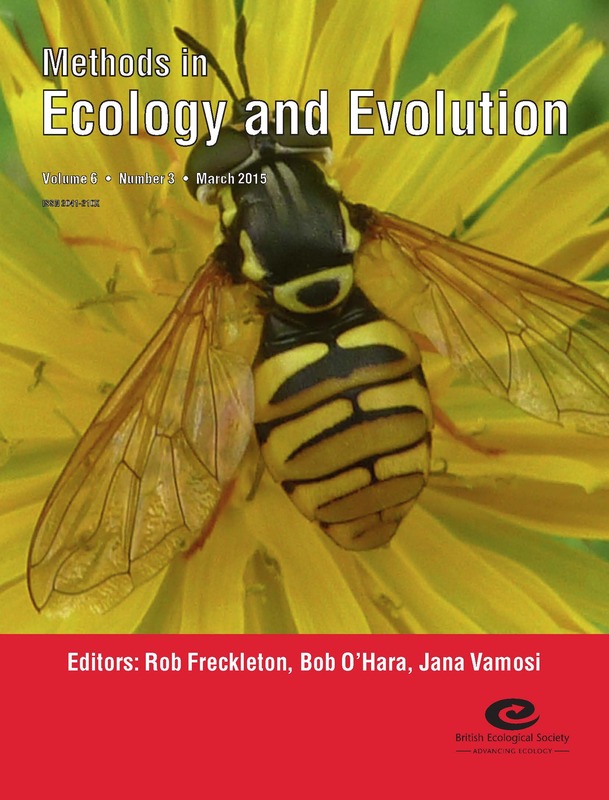 See our post Applications papers in Advances in Phylogenetic Methods HERE. This entry was posted in Journal updates, top papers, Virtual Issues and tagged biodiversity, Community Phylogenetics, Convergent Evolution, DNA barcoding, evolution, Functional Diversity, Phylodiversity, Phylogenetic Diversity, Phylogenetic Reconstruction, Phylogenetic Signal, Phylogentic Methods, Species Distribution, Summary Statistics by Chris Grieves. Bookmark the permalink.